Dura-Fit Exhaust – Designed to Fit. Built to Last. DESIGNED TO FIT. BUILT TO LAST. 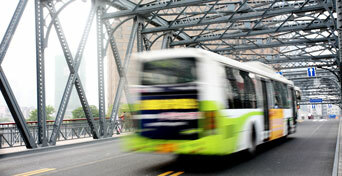 DuraFit DPFs and DOCs for Class 7 and 8 Vehicles. 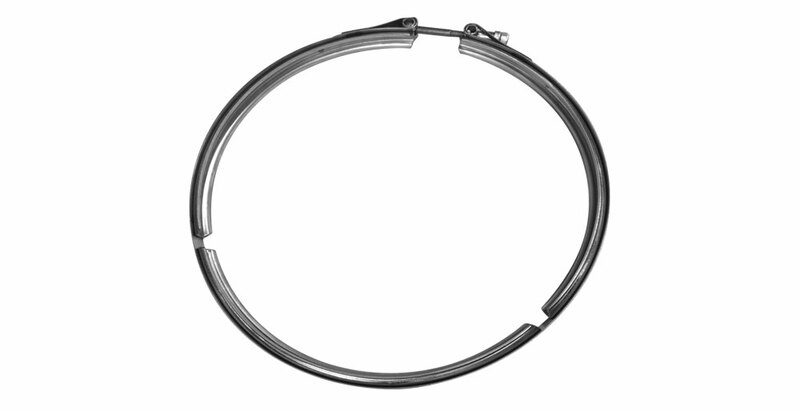 DuraFit Units Come with Gaskets, Clamps & Hardware, So Your Equipment Gets Back To Work Faster. 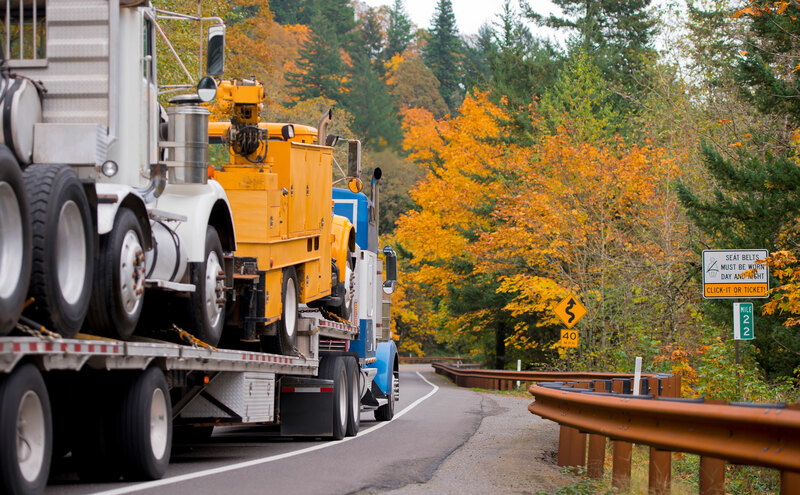 DuraFit Units Meet or Exceed All Emission Compliance Requirements, Keeping Your Mind on the Loads and Roads. 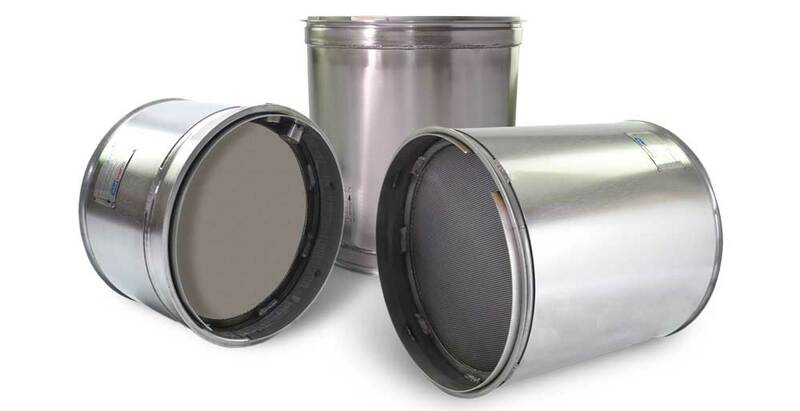 DuraFit™ is dedicated to providing you with replacement Diesel Particulate Filters (DPFs) and Diesel Oxidation Catalysts (DOCs) that provide exceptional durability and service life. DuraFit replacement DPFs and DOCs combine exact‐fit design for easy installation with design enhancements over many OEM and aftermarket units that improve durability to extend service life. 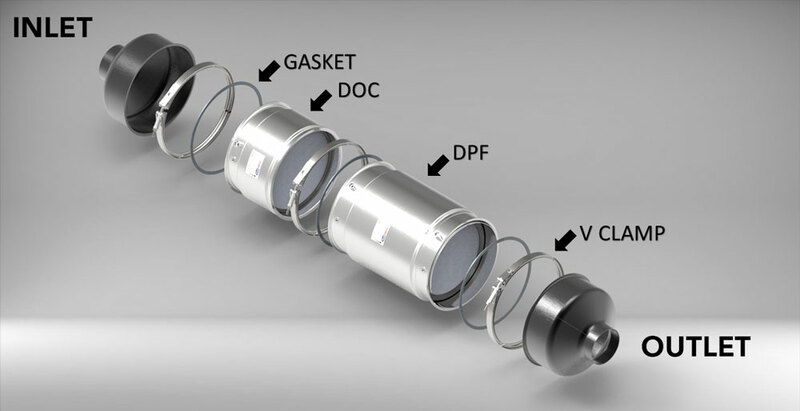 Each DuraFit unit will fit your diesel application precisely like its OEM counterpart – ensuring quick installation and exact replacement for your OEM DPF or DOC. durable units with warranty to match. 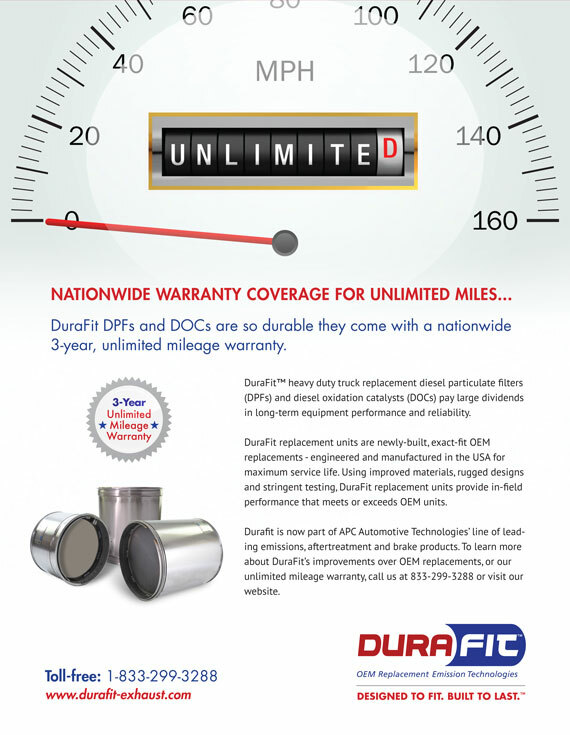 DuraFit DPFs and DOCs are so durable they come with a nationwide 3-year, unlimited mileage warranty. Diesel fleets and owners are provided quality and convenient service, along with additional exhaust part coverage from AP’s DieselTech™ product line. ​Also nationwide installation and technical support.